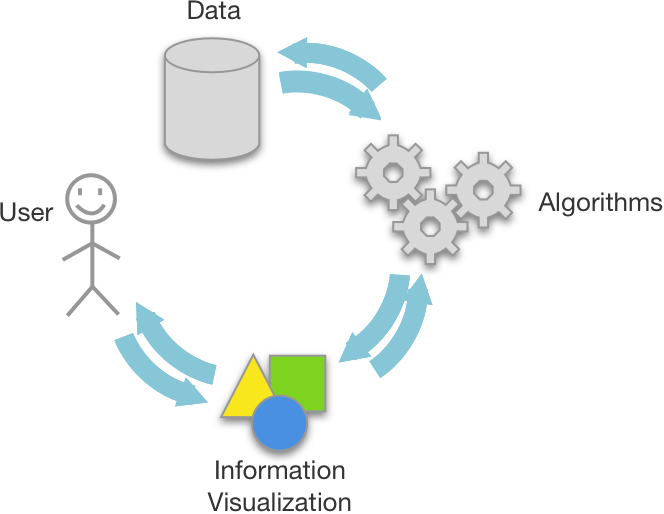 I do Visual Analytics, i.e., I include the user in the big data analysis/science loop. 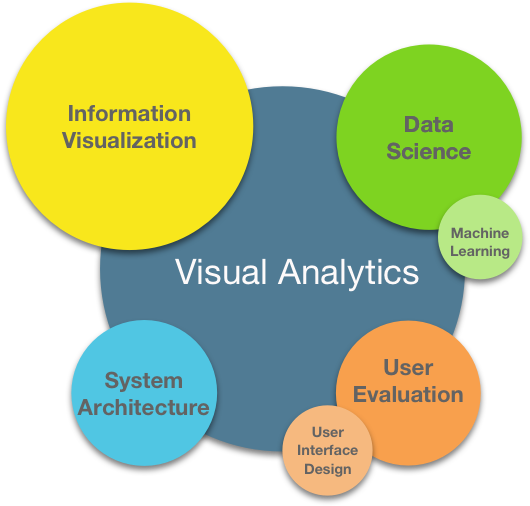 I create visual analytics systems that leverage interactive information visualizations and powerful algorithms to enable users to explore their own data to find actionable insights. 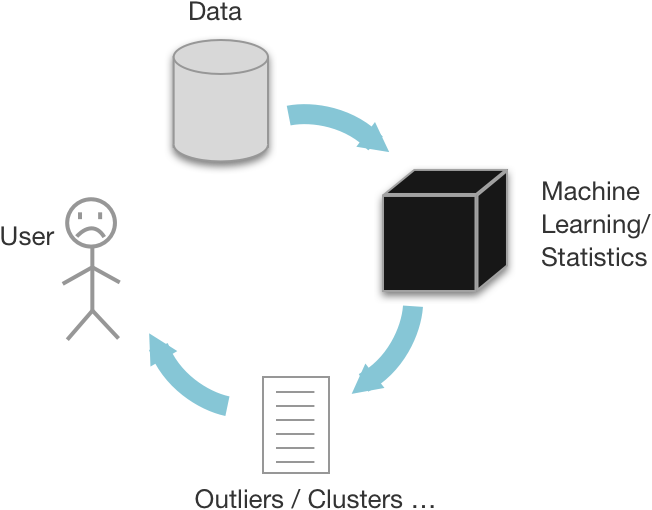 Traditional data science excludes users from the exploration process, applying algorithms that look like black boxes to them, and providing little or no support for users to make sense of the results. Conducting research on network and photo visualization and accesibility, with the help of great students. Redesigned and taught the Visual Analytics (Fall 2016, Fall 2017, Fall 2018) and Web Development classes (Spring 2017, Fall 2017, (Spring 2018, Fall 2018). Remote Lecturer at Berkeley's online Master in Data Sciece. Teaching W209 Data Communication and Visualization. Student projects: Summer 2017, Fall 2017. Exploring information visualization interfaces for navigating big repositories of photos. Developed and deployed a visualization for better exploring the organizational units that is being used company wide. Modified Flickr code to add a new photo navigation visualization. Four papers accepted in two major conferences (CHI2016 and AVI2016). Created visual analytics for dozens of complex Yahoo datasets. Created Network Explorer a visual network analytics tool to explore hundreds of thousands of nodes, which was implemented, among others, in a Fraud, Waste and Abuse solution from Xerox and is being used for detecting fraud in Health Care networks. Constructed several dashboards using Tableau. 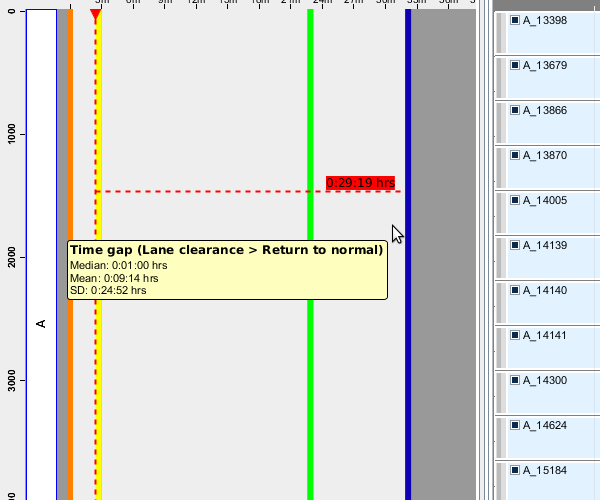 Developed and integrated several other time-based and text based visualizations in 3 different products. Co-founded and developed BTactile a platform to index 5000 tactile graphics for the blind from all over the world using Meteor.js and React. OpenVis 2017 Speaker with Untangling the Hairball, slides. Creator of force-in-a-box and netClustering.js. 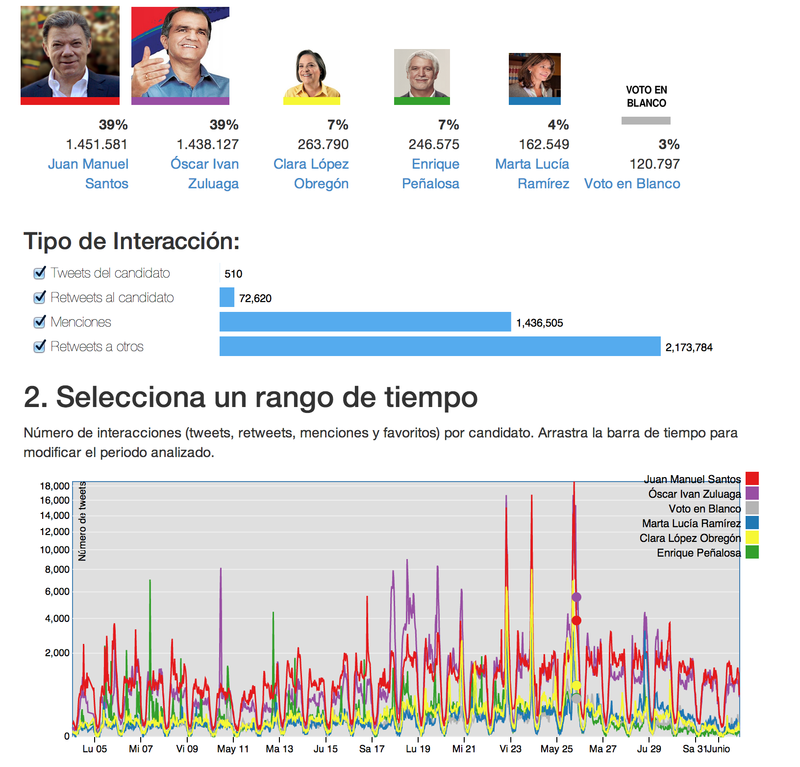 Co-creator of tweetometro.co a platform to monitor Twitter activity for the Colombian presidential election. Creator of WholikesMyFB.com a Facebook app to explore who likes your post the most. PhD and MSc in Computer Science under the supervision of Dr. Ben Shneiderman and Dr. Catherine Plaisant at the University of Maryland (2013). Created the StemView a visualization technique that represents 5 characteristics of change in trees. Created the Bullet a visualization glyph that represents 4 characteristics of change in trees. 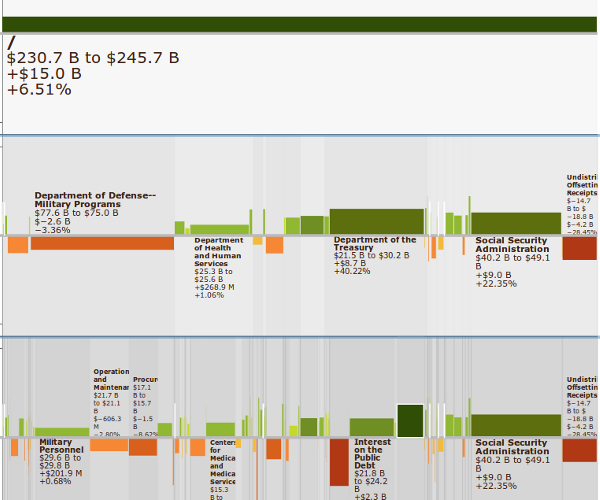 Implemented TreeVersity2 a visual analytics web application to explore change in datasets over time. 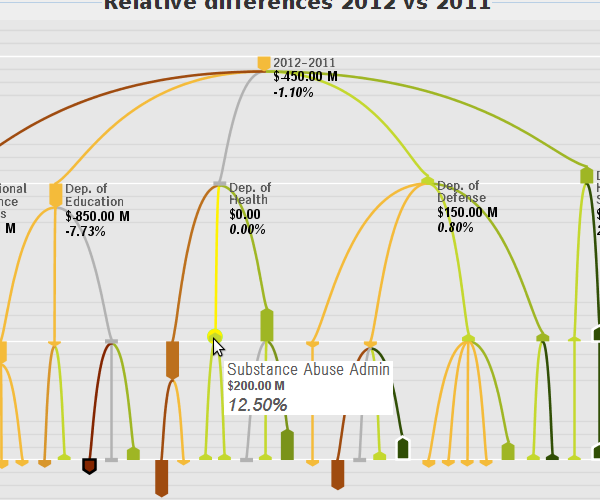 Implemented TreeVersity a visual analytics desktop application to compare changes between two trees. Conducted 13 case studies with 9 domain experts to validate TreeVersity and TreeVersity2. Winner of the Fulbright Science and Technology scholarship (40 people awarded in the world yearly). Lecturer in a wide range of undergrad courses from Programming to Distributed Systems. Co-founder of DUTO and Co-creator of IRIS a system that allows blind students to see with their hands. CTO and responsible of all the software development in the company. Winner of more than 10 international entrepreneurship awards. 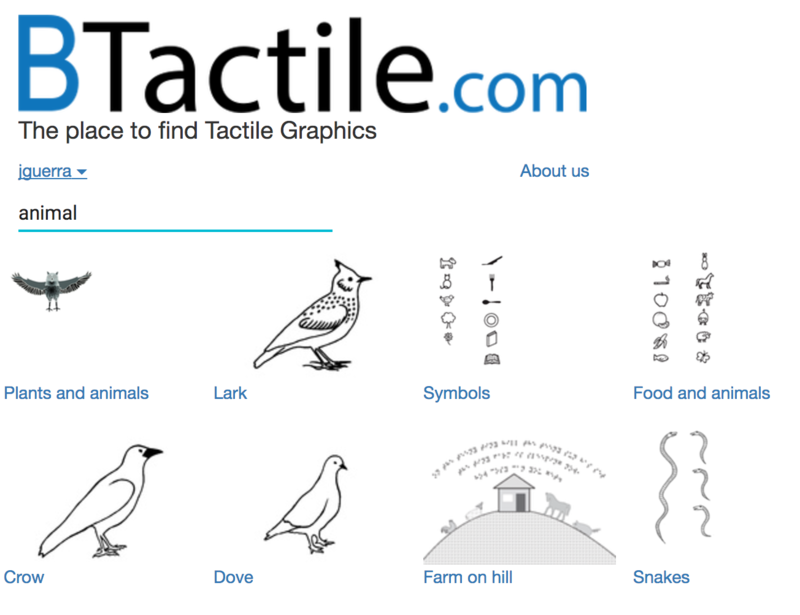 A search engine for tactile images for the blind. 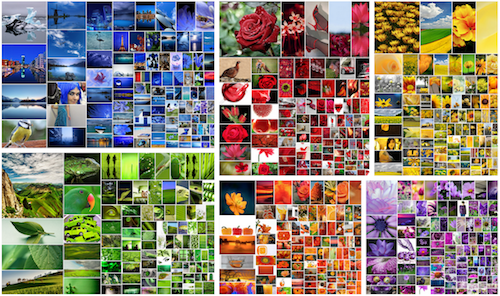 Representing groups of photos with numeric attributes. Work in progress, pending publication. 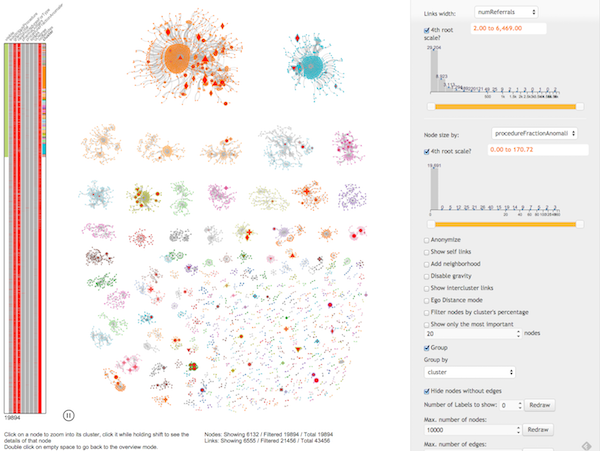 Visual analytics tool for understanding large networks. Pending publication. Comparing changes between trees on structure and node values. A visual analytics tool for temporal categorical data. Helped developing the comparison modules as part of a broader project. 2017 John A. Guerra-Gomez, Peter Salz, Shah Rukh Humayoun, Diana Fernandez, Klaus Madlener, Hans Hagen, José T. Hernandez Good practices learned from designing a more interactive project based visual analytics course, In Proceedings of 6th International Research Symposium on Problem Based Learning, Bogotá, Colombia, July 2017. 2017 Sergio Cabrero, Jack Jansen, Thomas Roggla, John Alexis Guerra-Gomez, David A. Shamma, and Pablo Cesar, "CWI-ADE2016 Dataset: Sensing nightclubs through 40 million BLE packets", in Proceedings of the ACM Multimedia Systems Conference (ACM MMsys 2017), Taiwan, June 20-23. 2017 John Alexis Guerra-Gomez, María Fernanda Zúñiga Zabala, "BTactile: the place to find tactile graphics and to learn how to create them", Presented at the 32nd CSUN Assistive Technology Conference, San Diego, March 2017. 2016 John Alexis Guerra Gómez, Cati Boulanger, Sanjay Kairam, David A. Shamma, Identifying Best Practices for Visualizing Photo Statistics and Galleries using Treemaps. In Proceedings of the International Working Conference on Advanced Visual Interfaces (AVI '16), Paolo Buono, Rosa Lanzilotti, and Maristella Matera (Eds.). ACM, New York, NY, USA, 60-63. DOI=http://dx.doi.org/10.1145/2909132.2909280. 2016 John Alexis Guerra Gómez, Aaron Wilson, Juan Liu, Dan Davies, Peter Jarvis and Eric Bier, Design, Implementation, and Real World Deployment of the Network Explorer, a Large Network Visual Analytics Tool. In Proceedings of the International Working Conference on Advanced Visual Interfaces (AVI '16), Paolo Buono, Rosa Lanzilotti, and Maristella Matera (Eds.). ACM, New York, NY, USA, 108-111. 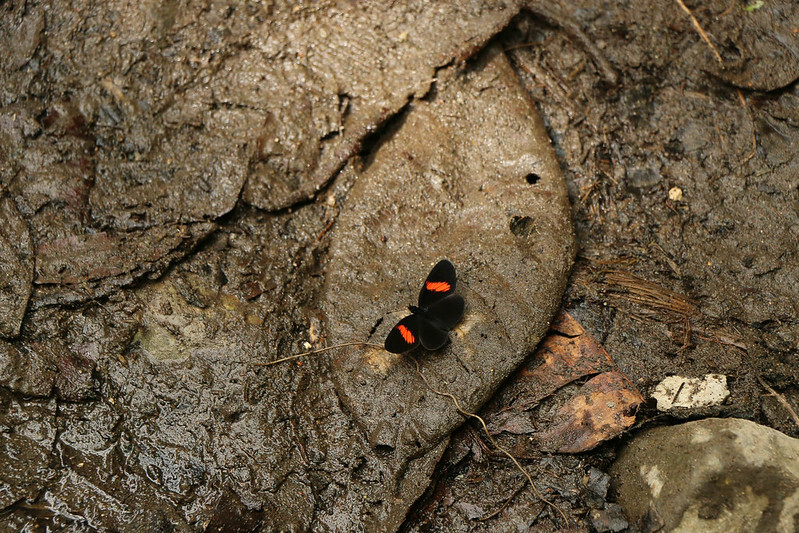 DOI=http://dx.doi.org/10.1145/2909132.2909281. 2016 Frank Bentley, Joseph ‘Jofish’ Kaye, David A. Shamma, John Alexis Guerra Gómez, "The 32 Days Of Christmas: Understanding Temporal Intent in Image Search Queries". In Proceedings of the 2016 CHI Conference on Human Factors in Computing Systems (CHI '16). ACM, New York, NY, USA, 5710-5714. DOI: http://dx.doi.org/10.1145/2858036.285825. 2015 John Alexis Guerra Gómez, Michael L. Pack, Catherine Plaisant, Ben Shneiderman, Discovering temporal changes in hierarchical transportation data: Visual analytics & text reporting tools", Transportation Research Part C: Emerging Technologies, Volume 51, February 2015, Pages 167-179, ISSN 0968-090X, http://dx.doi.org/10.1016/j.trc.2014.11.007. 2013 John Alexis Guerra Gómez, Audra Buck-Coleman, Catherine Plaisant, Ben Shneiderman. TreeVersity: Interactive Visualizations for Comparing Hierarchical Datasets". In Proceedings of the Transportation Research Board 92th annual meeting, The National Academies, Washington, DC (2013). Honored with the 2013 Greg Herrington Award for Excellence in Visualization Research from the Transportation Research Board of the National Academies of Sciences Transportation Research Board (TRB). 2012 John Alexis Guerra Gómez, Audra Buck-Coleman, Catherine Plaisant, Ben Shneiderman. "TreeVersity: Visualizing Hierarchical Data for Value with Topology Changes", Design Research Society Conference Bangkok 2012. 2011 Krist Wongsuphasawat, John Alexis Guerra Gómez, Catherine Plaisant, Taowei David Wang, Meirav Taieb Maimon and Ben Shneiderman. “LifeFlow: Visualizing an Overview of Event Sequences”. In Proceedings of the 2011 Annual Conference on Human Factors in Computing Systems (CHI'11), 1747-1756. 2012 Main author Colombian Software Registration 13-34-484 "IRIS version 1.0", registered on October 9th 2012. 2011 Main author Colombian Software Registration 13-28-205 "IRIS version 3.0", registered on March 2nd 2011. 2007 USA Patent application number 20080174566. System for the perception of images through touch. Registered in April 2006 (Abandoned). 2006 International patent registration PCT/IB2006/001502 System for the perception of images with touch. In process with the WIPO (World Intellectual Property Organization) since June 2006. 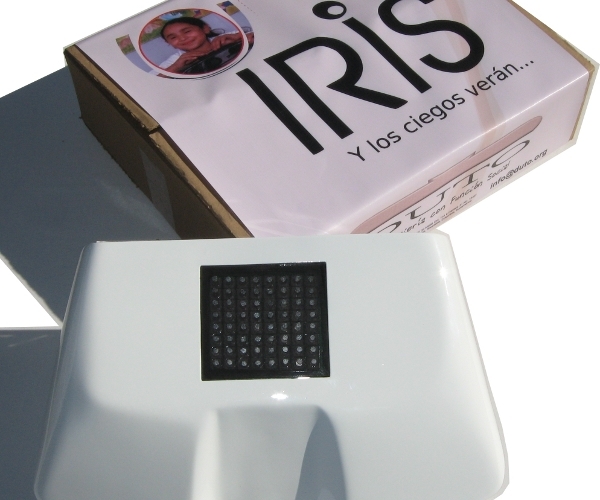 2006 Colombian "IRIS" Trademark registration, class 9 valid from December 22nd 2008 through 2018. Northeastern University, CS56: Web Development Fall 2018 16 Weeks. Universidad de los Andes, ISIS-3710: Web Development Fall 2018 16 Weeks. Universidad de los Andes, ISIS 4822: Visual Analytics Fall 2018 16 Weeks. UC Berkeley, iSchool, Master in Data Science. W209: Data Visualization Summer 2018 14 Weeks. Universidad de los Andes, ISIS-3710: Web Development Spring 2018 16 Weeks, 2 sections. UC Berkeley, iSchool, Master in Data Science. 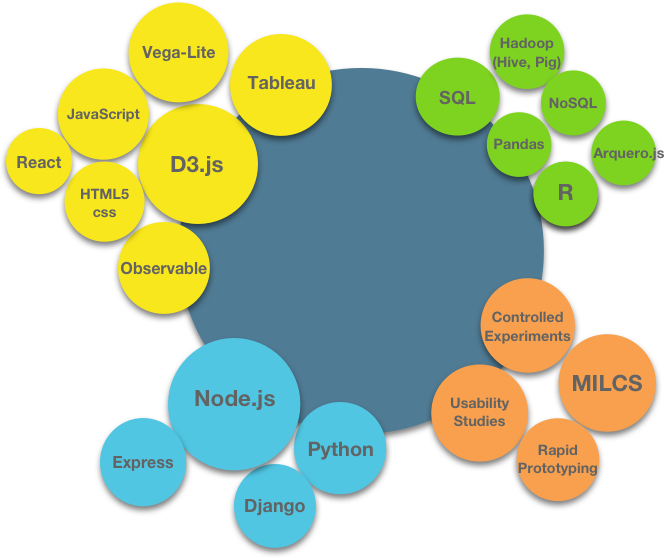 W209: Data Visualization Spring 2018 14 Weeks. Universidad de los Andes, ISIS-3710: Web Development Fall 2017 16 Weeks. Universidad de los Andes, ISIS 4822: Visual Analytics Fall 2017 16 Weeks. UC Berkeley, iSchool, Master in Data Science. W209: Data Visualization Fall 2017 14 Weeks. UC Berkeley, iSchool, Master in Data Science. W209: Data Visualization Summer 2017 15 Weeks. Universidad de los Andes, ISIS-3710: Web Development Spring 2017 16 Weeks. Universidad de Caldas, Visual Analytics seminar 24 hours. Universidad Tecnológica de Pereira, Visual Analytics seminar 24 hours. La minimentalidad. TEDxPereira, Ruta de la Ciencia 2016.